Posted on Wednesday, 11 December 2013 15:10 . Mackie seems to have a knack for turning the ordinary into the extraordinary. 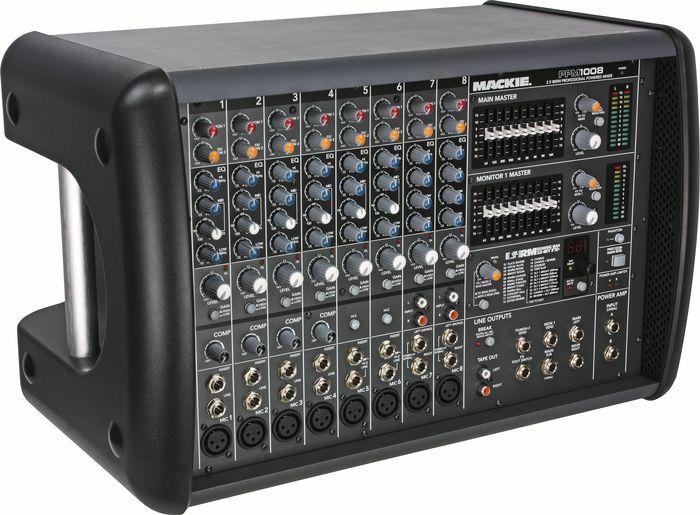 When I was asked to write a Hands-On Review of the Mackie PPM1008 powered mixer, my first reaction was ho-hum. 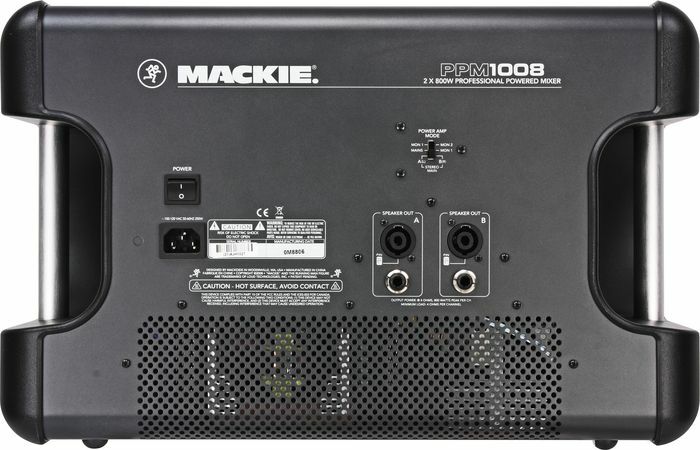 The world is filled with powered box mixers and Mackie’s would be another, albeit one of the better ones. The unit I pulled out of the box proved to be more than just better. It was amazing.